It’s a day on which we recognize the significant resource challenges facing those around the globe. The studies show that 1 in 3 people still lack access to a clean toilet in their living space. 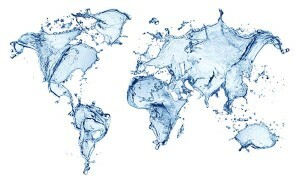 While the World Economic Forum has stated they believe the water crisis is the number one risk around the globe today. It’s an ongoing struggle driven by overuse of resources and a growing population. In this latest post, we’ll highlight World Water Day and your role in reducing water use in your local region. World Water day was formed in 1993 by the U.N as a way to formally highlight the water resources issues taking place in locations such as Africa and the Middle East. Millions of people in these regions are unable to access clean water. This has caused the spread of dangerous diseases such as cholera and dysentery. A lack of water is also considered one of causes behind global food shortages, as millions lack the resources of clean their local foods and prepare their meals. Many of us simply run the dishwasher to ensure that a specific item is cleaned ready for the next day or an upcoming meal. Try to use your dishwasher sparingly as it’s one of the leading uses for water around the home and can use 6 gallons of water per cycle. Once you’ve learned more on the world water crises, you can take the opportunity to talk with others about the global challenges we face. This process can help you build community groups and amplify your involvement in conserving local water resources. Instead of those long and luxurious showers that can waste 15-20 gallons of water each time, why not opt for shorter 5-minute showers? This process will reduce your water use and mitigate your impact on local resources. 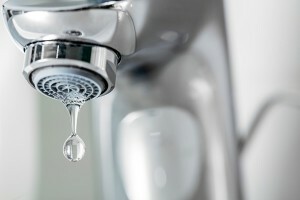 Our expert team is here to guide you in moderating your water use around the home. 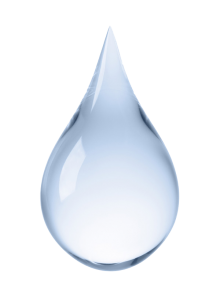 To learn more about World Water Day and what you can do to conserve water resources, call our Annapolis, MD team now at (410) 268-7191.